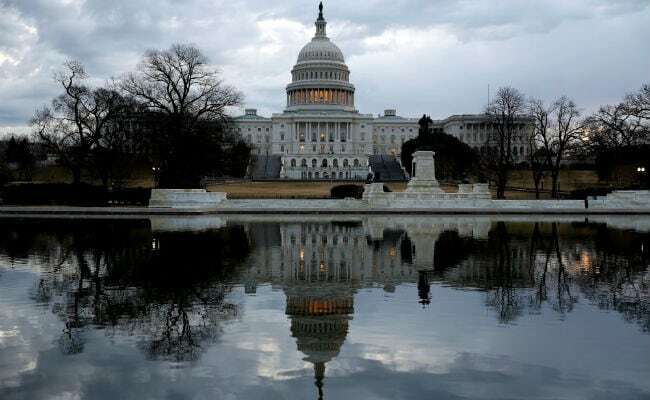 Democratic and Republican leaders announced late Monday that they had reached a deal to avoid a government shutdown when funding under a stopgap agreement expires at midnight on Friday. The details of the agreement, preceded by intensive negotiations over funding for a wall on the US-Mexico border, were unspecified. The proposal would require the signature of Donald Trump to avert a new shutdown. Negotiators have been trying to reach a deal to fund nine government departments that partially closed for 35 days in December and January.